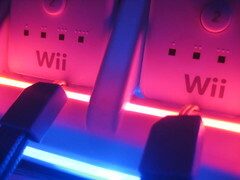 Toys R Us is offering Wii consoles for $99 from Friday, November 13 through Sunday, November 15. There's a catch; it must be purchased as part of a Wii "starter bundle" that includes batteries, accessories, games and storage, bring the tally to $249. And a Wii. 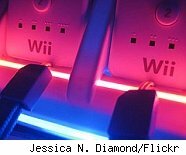 A Toys R Us spokeswoman tells Walletpop the $99 Wii qualifies as an unadvertised deal, since it's not included in the retailer's weekly circular. It is being promoted with email blasts and at the store level.